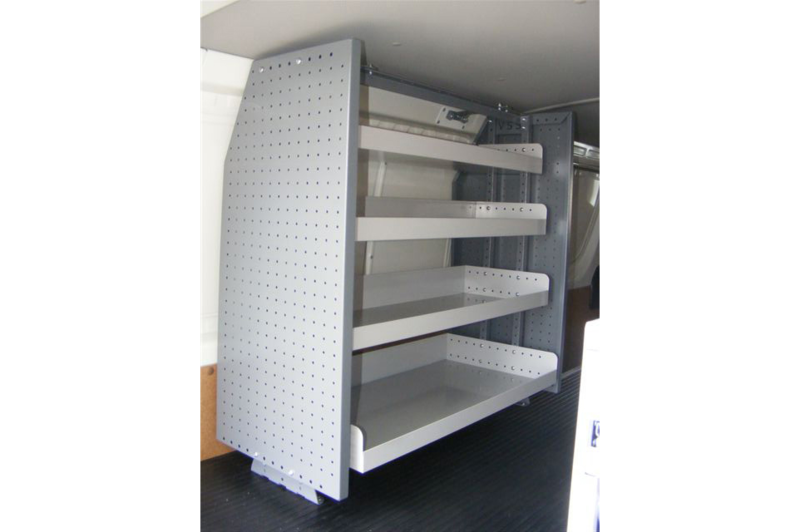 Maximise your wasted space !!! 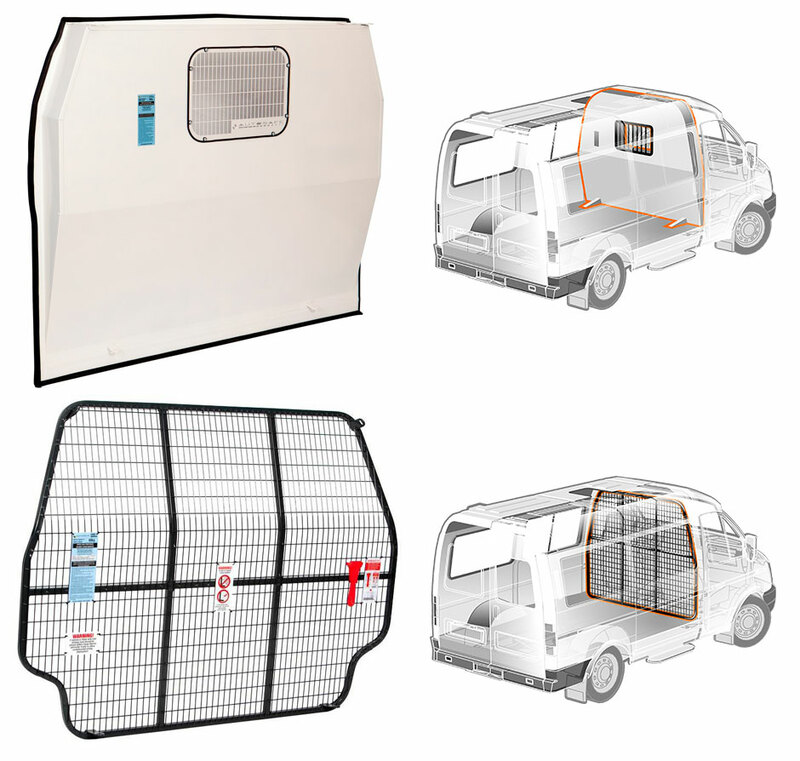 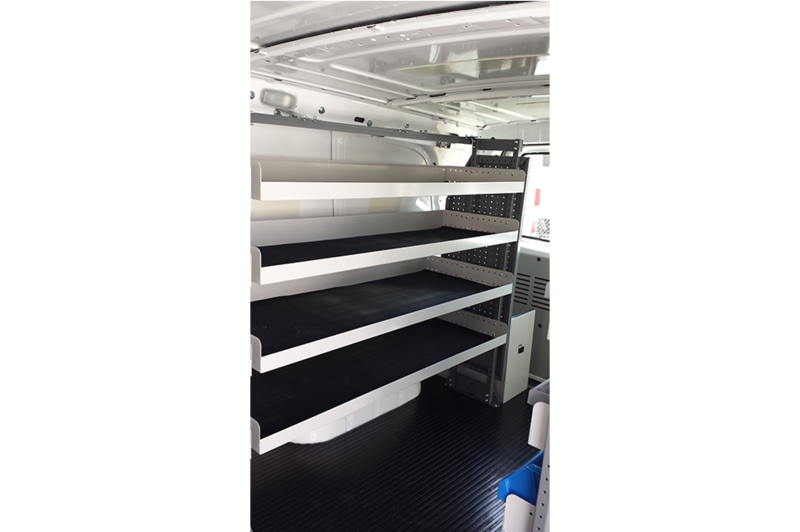 Why not bring your van or trailer and see how you could get that extra room your after. 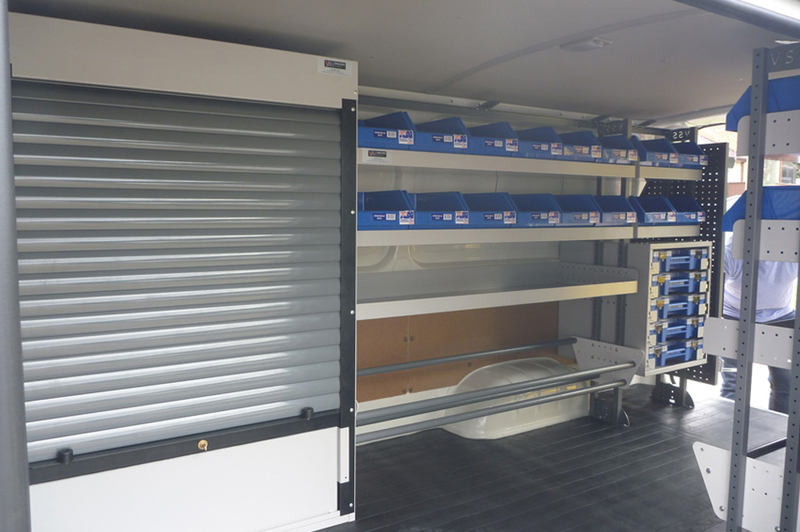 A static or rail mounted storage solution is a great way to utilise wasted space in your setup, it will not only keep you organised and ensure your equipment is less likely to be damaged, it will save you time and most importantly present well when you arrive to a job, allowing your customer to see a professional, clean and sophisticated representation of your business portraying a great expectation of the work you will do. 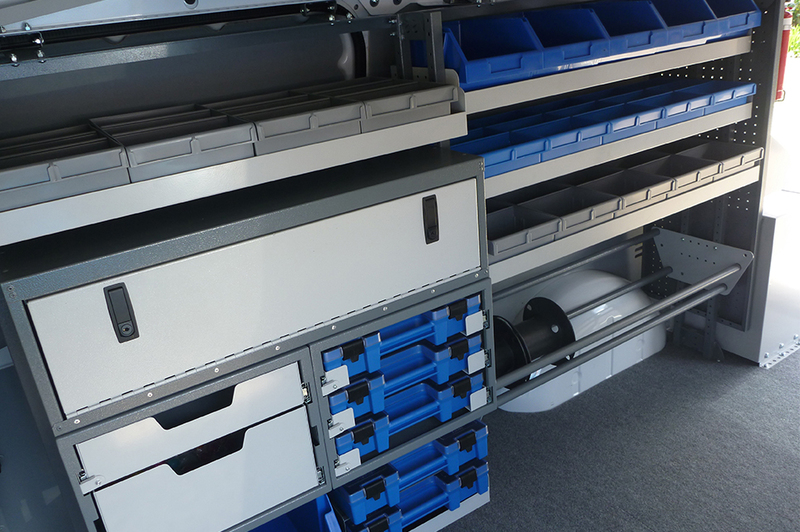 A rail mounted setup offers great versatility , allowing you to get the most of your setup by being able to move equipment and tooling around to suit your day to day operations. 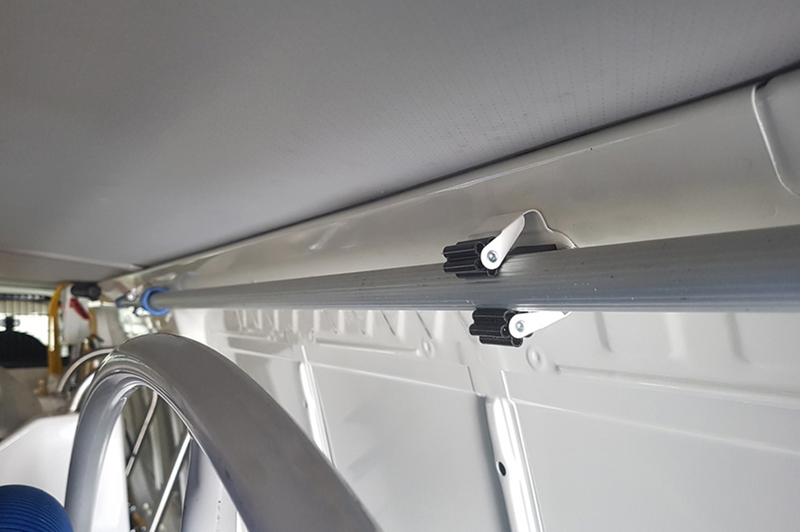 For example, you may have a flood job to go to tomorrow, how easy would it make life if you could have the option to add or remove anchor points or hooks, to move things around to suit your day ahead as easy as unclipping or sliding around fixing points. 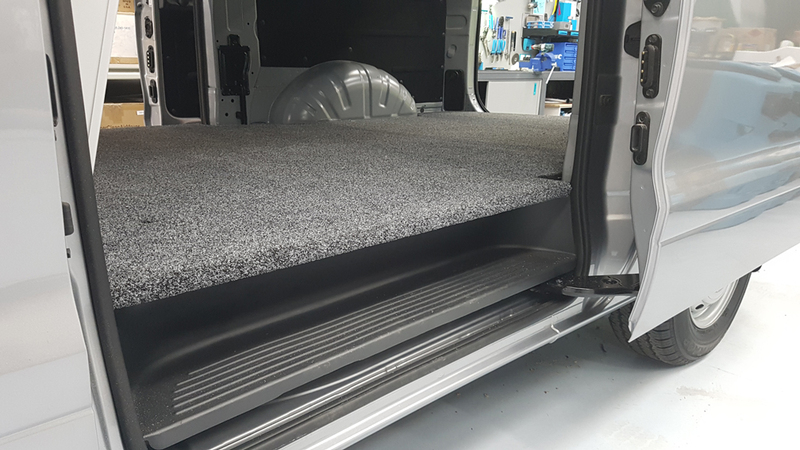 A rail setup could be used in conjunction with fixed points throughout your fit out to ensure your are never left without the space you need at any given moment. 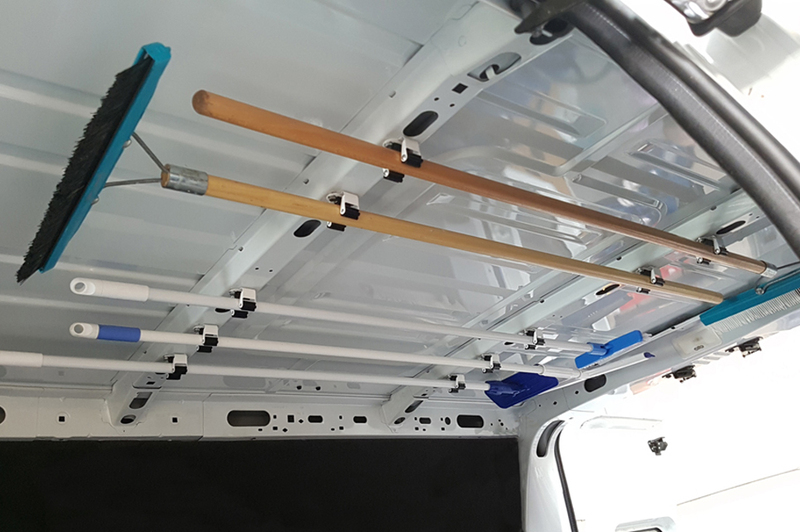 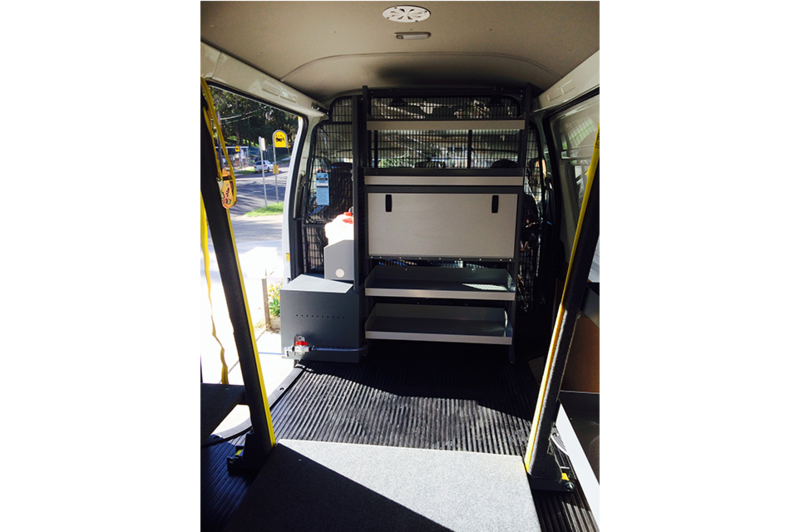 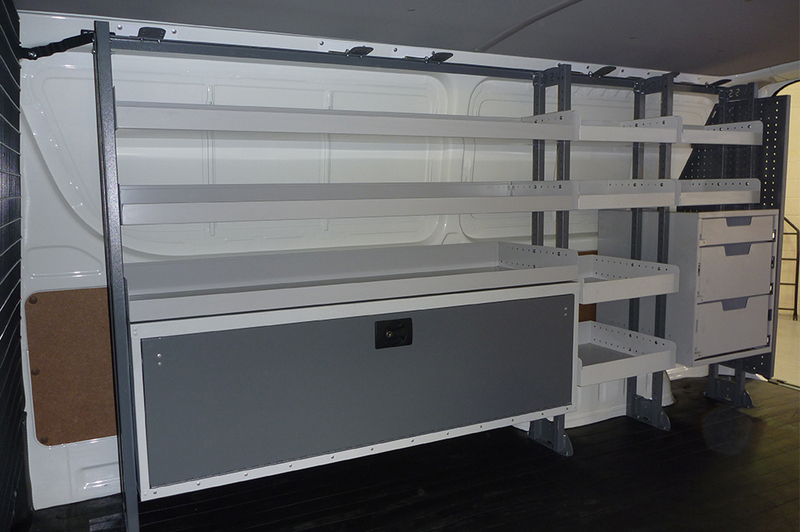 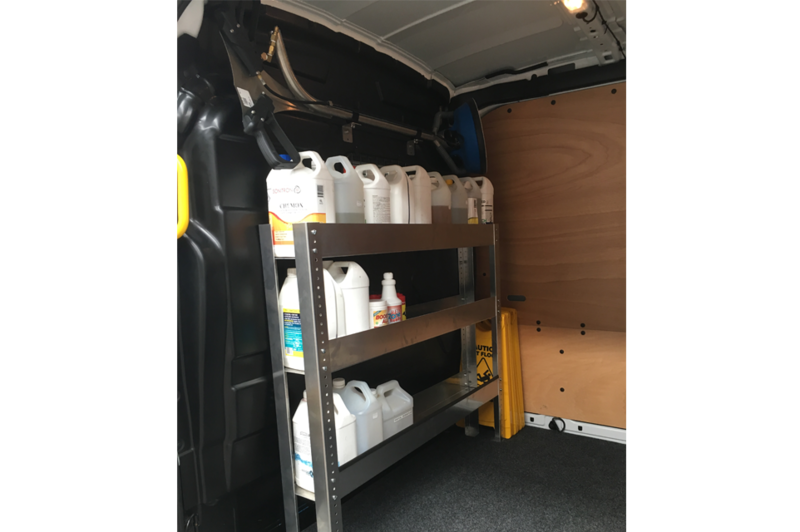 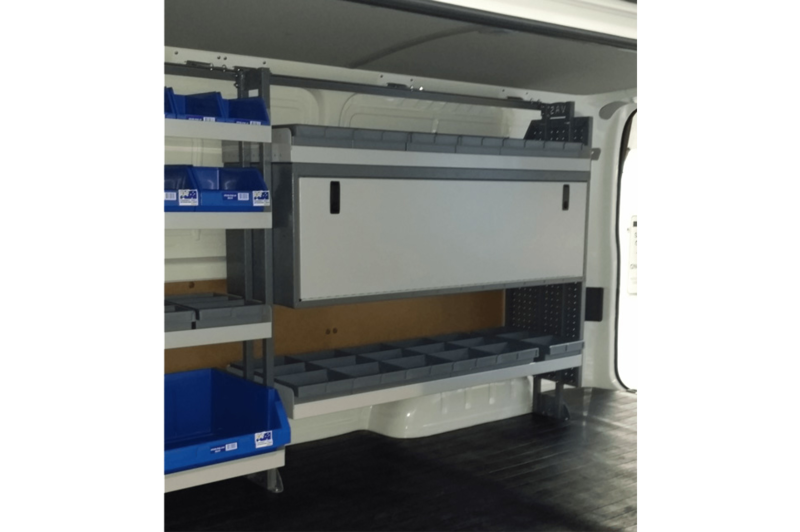 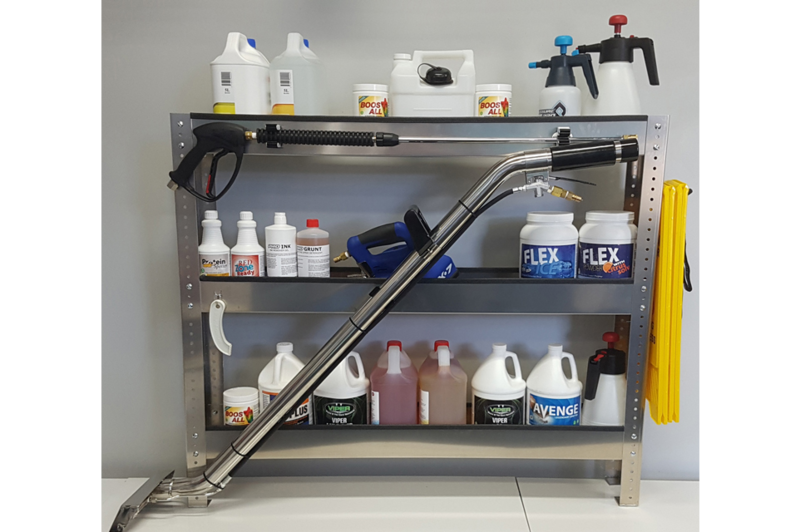 Our solutions include turnkey installations including van shelving, drawer systems, cabinets, chemical storage, cargo barriers, roof racks, flooring and even auxiliary lighting. 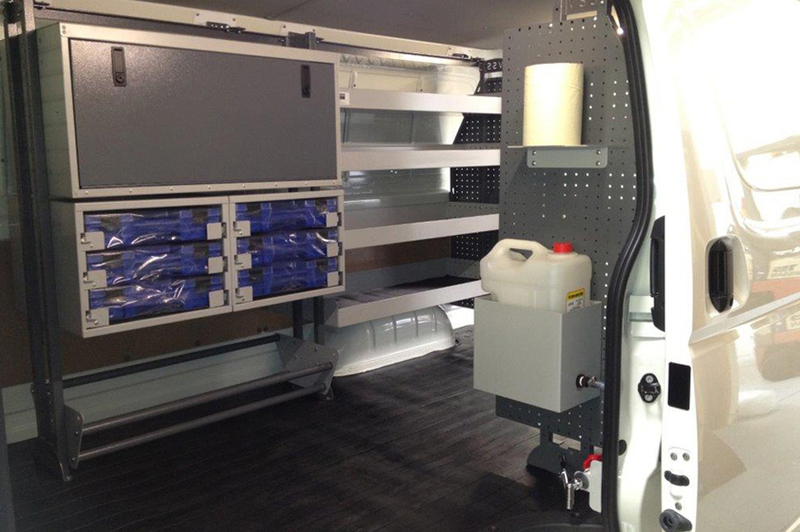 We are happy to meet your requirements with a custom build – no matter how ambitious it may be! 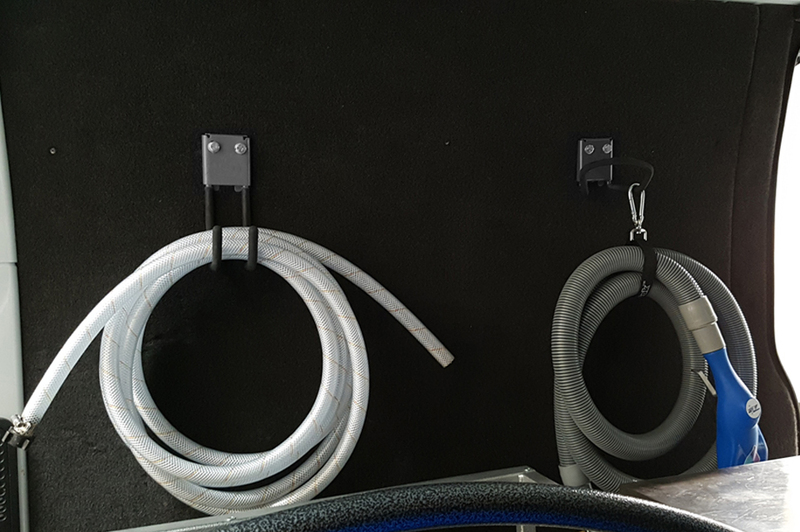 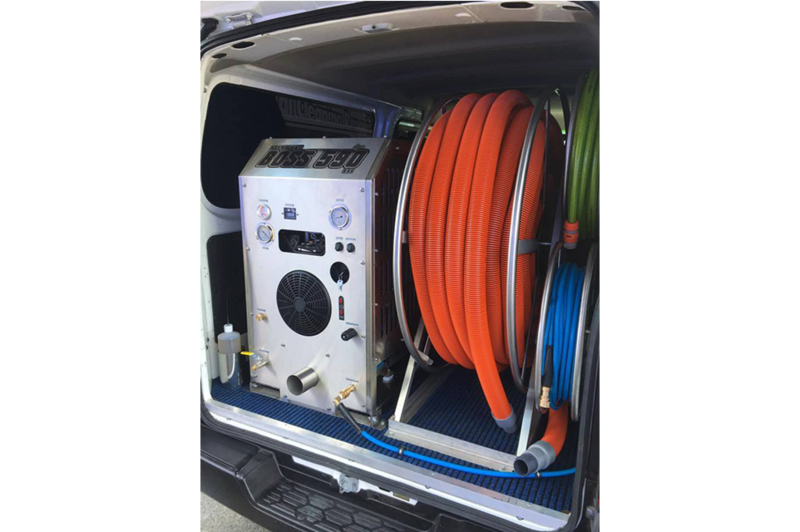 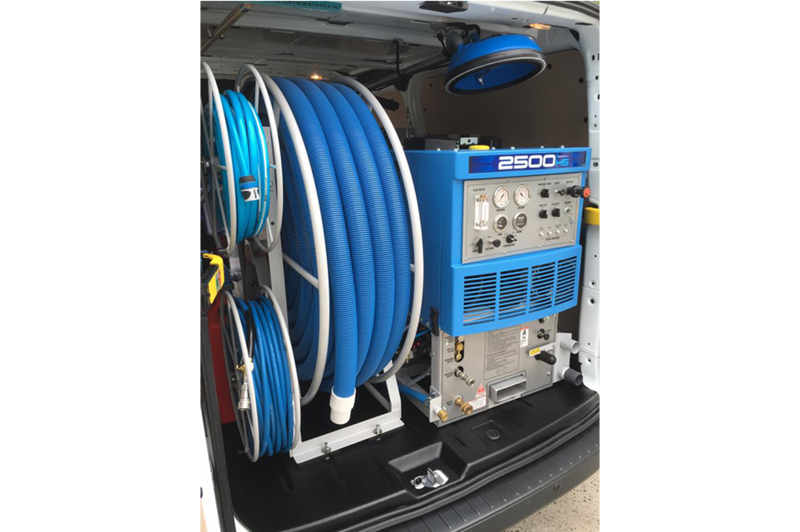 No matter what the vehicle or trailer setup, no matter what brand or type of equipment, from portable to truck mount we have you covered offering basic to fully custom vehicle fit outs specific to your needs, come see what Pro Solutions we can create for you. 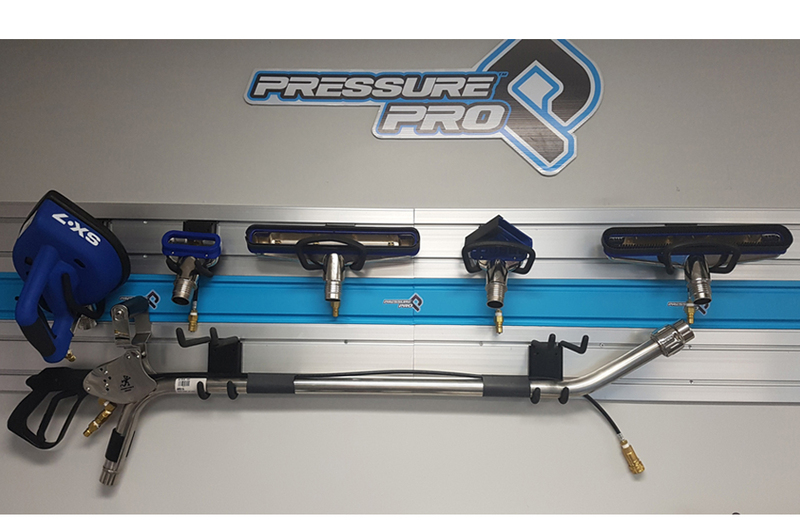 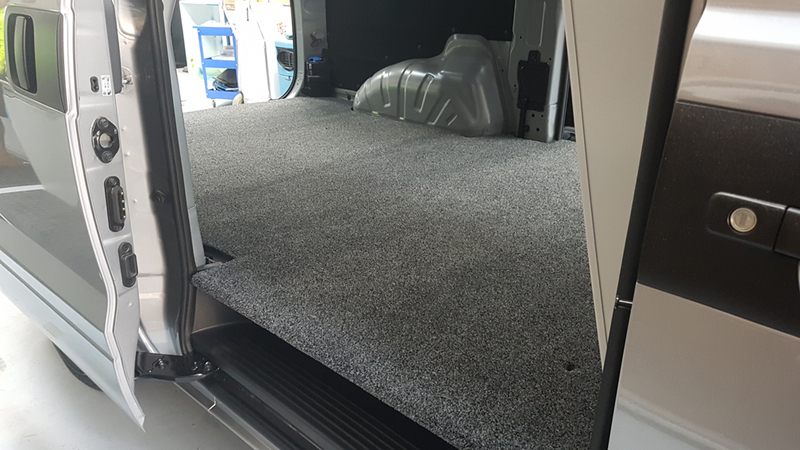 At Pressure Pro we also offer Floor and Wall covering solutions to help you look the part and keep your vehicle protected on the inside. 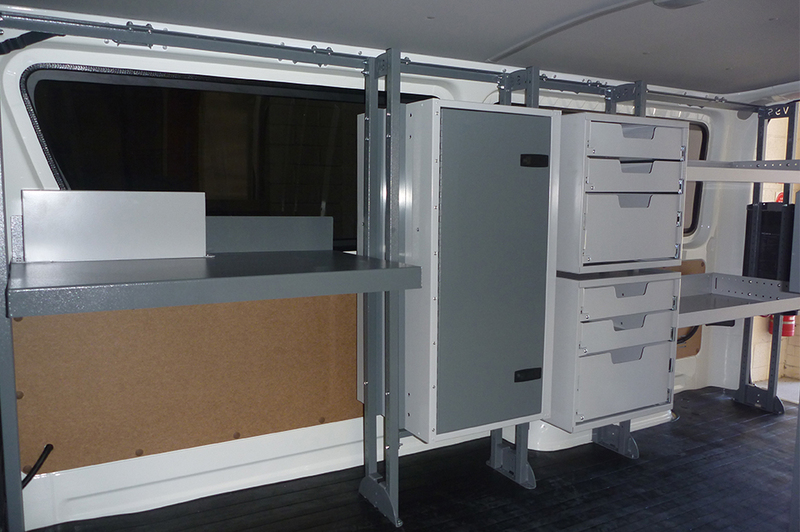 Its a great way to add to the overall finish of your fit out and present well to your customers. 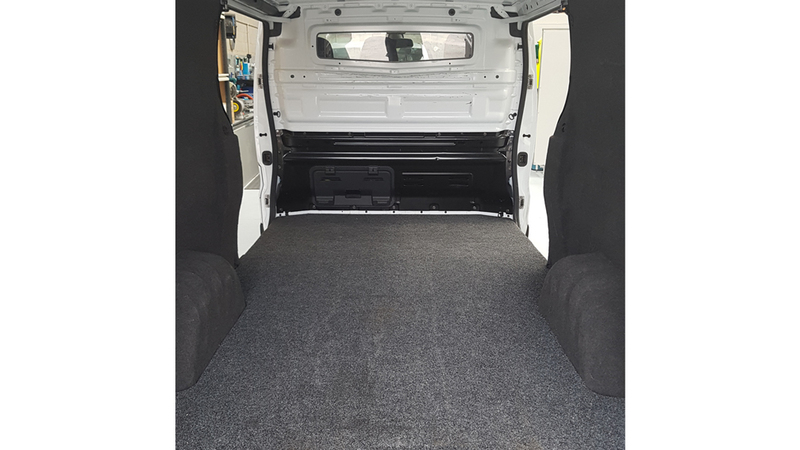 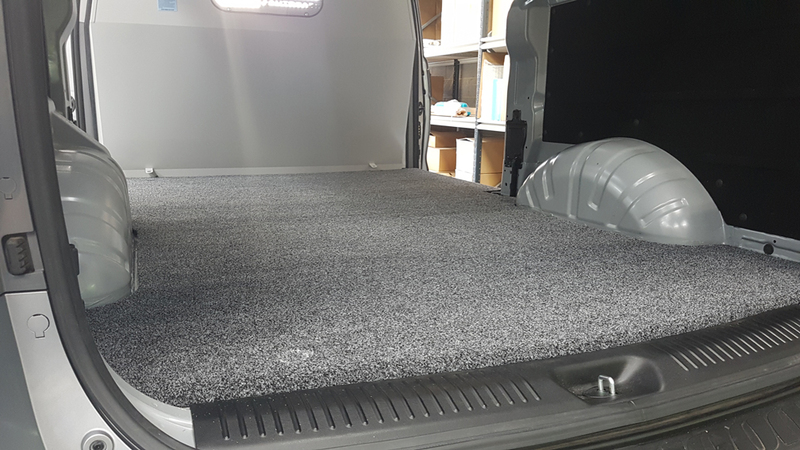 Fully marine grade timber and carpet means you wont only look good, your vehicle and investment will be protected in the best way possible. 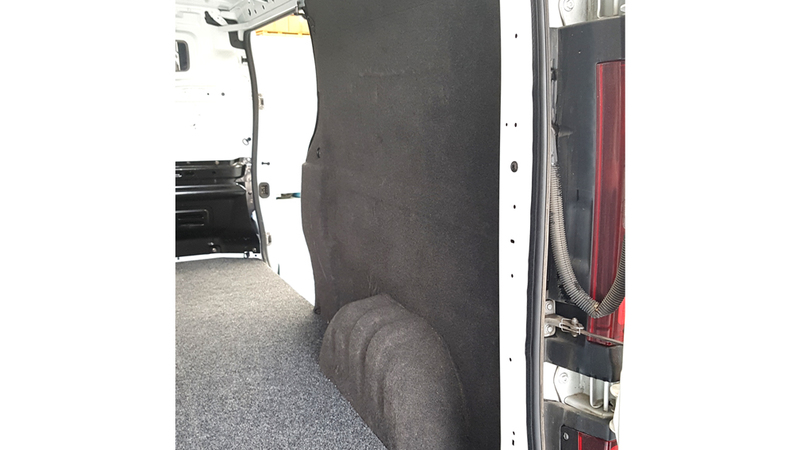 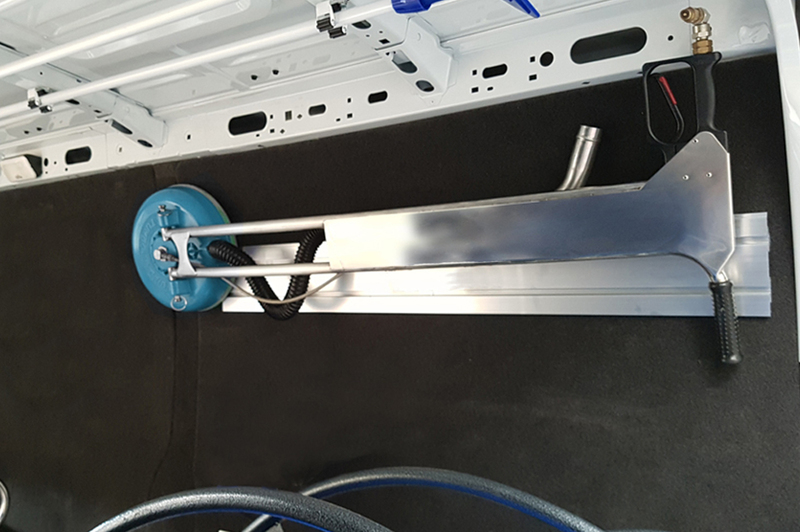 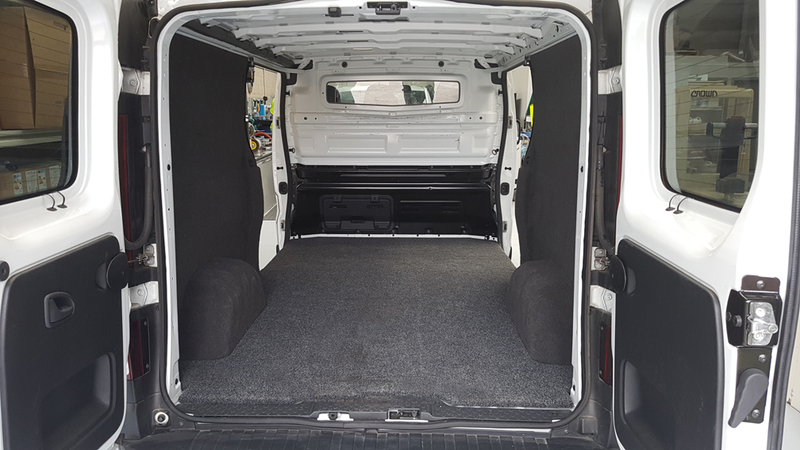 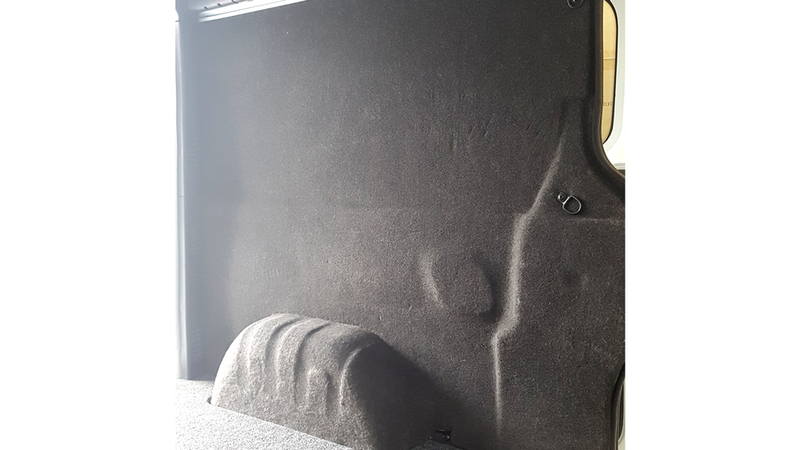 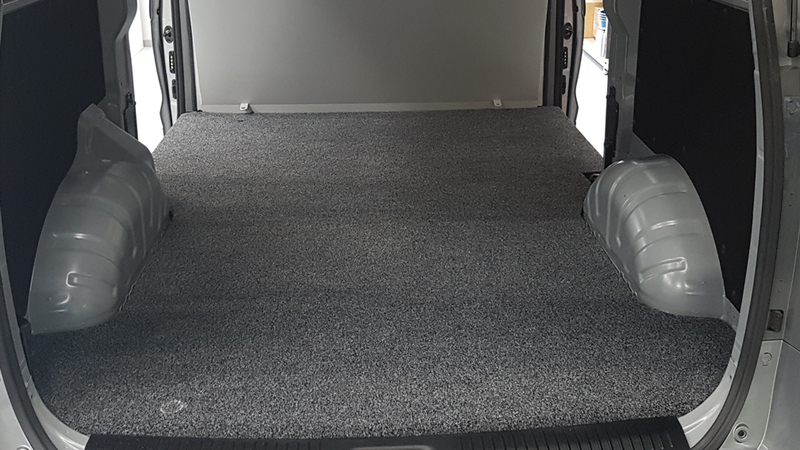 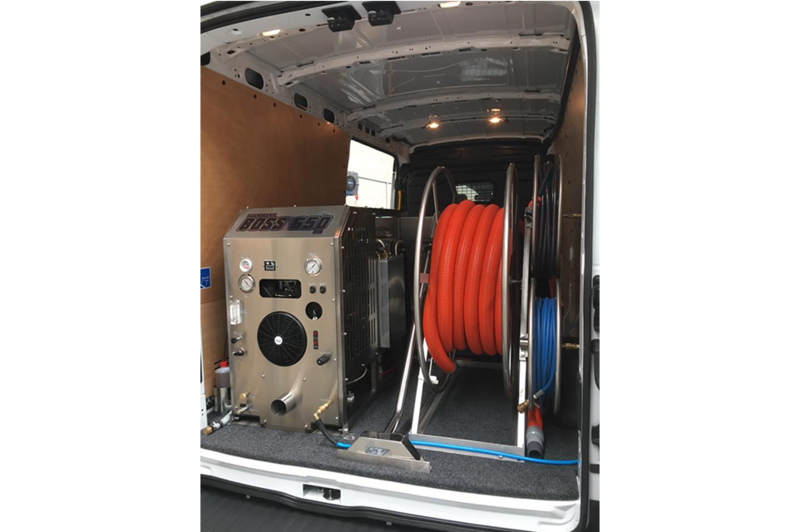 Floor and wall covering options to suit any vehicle or tailer setup as well as the option from a variety of different marine carpet colours to tie in with your branding. 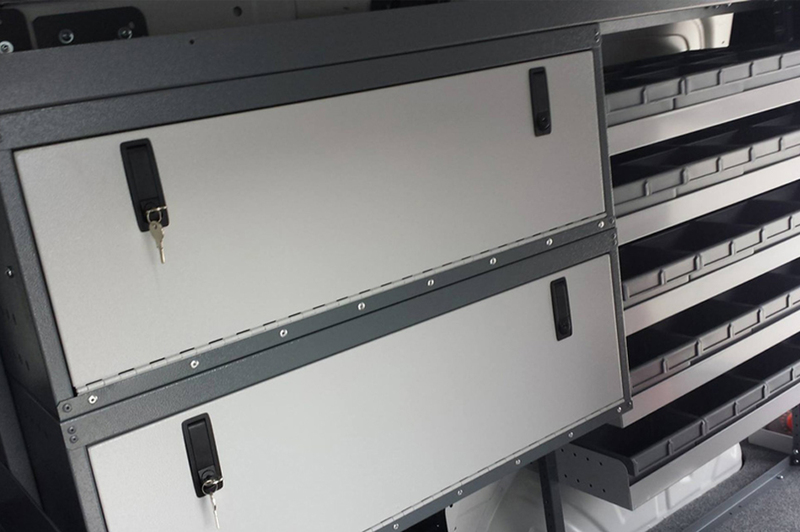 Part of having a happy, safe family life and working environment is knowing that you, your staff and colleagues are safe and secure. 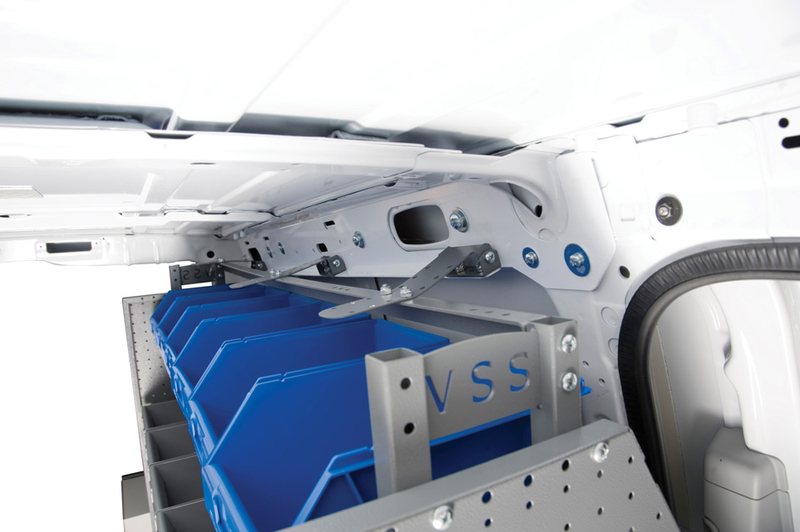 In the event of a collision, unrestrained cargo can hurtle forward with an incredible force, severely injuring or killing anyone in its path. 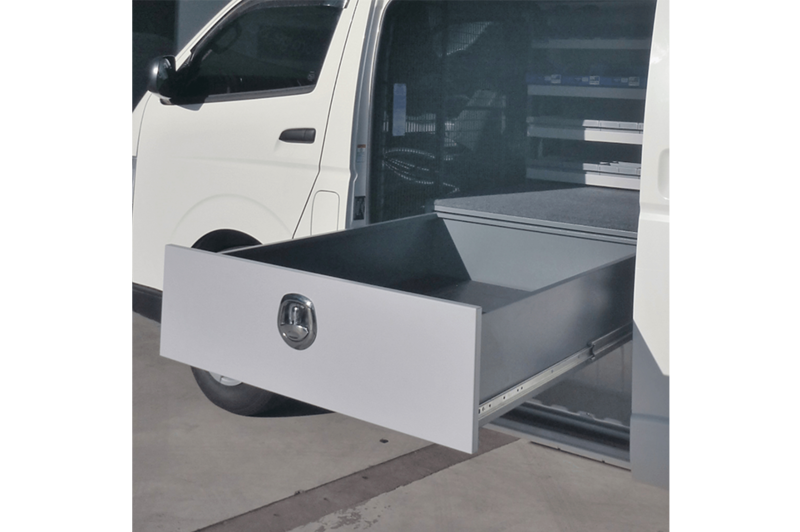 We can help you achieve a safer working environment with a certified cargo barrier that complies to AS/NZS4034.1:2008 Australian Standards.